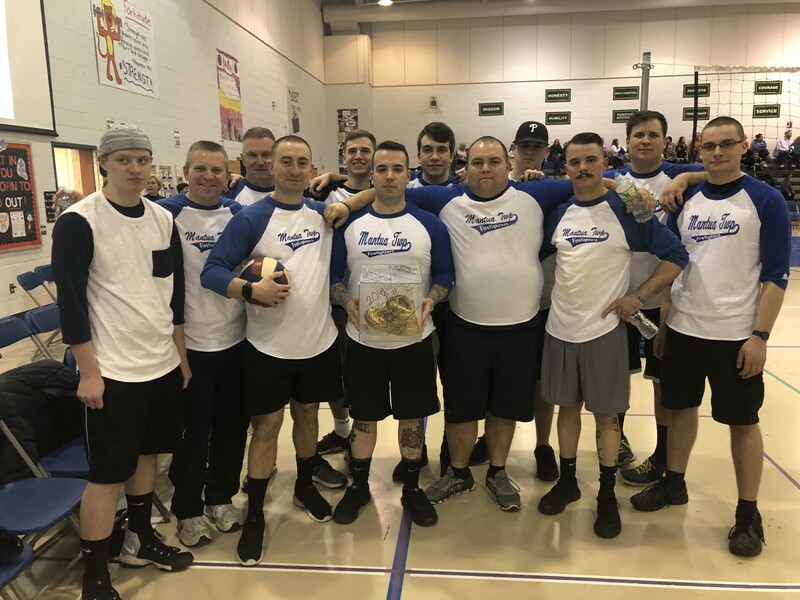 On Tuesday, April 10, 2018 members of the Mantua Township Fire District participated in a charity volleyball game with the Mantua Township Public Schools and Mantua Township Police Department for Blessings in a Backpack at the JMT School. The Fire Department entered the tournament as two time defending champs; however, after a long fight we were unable to 3-peat losing a hard fought battle in the championship to the Police Department. As always it was a great event for a great cause!